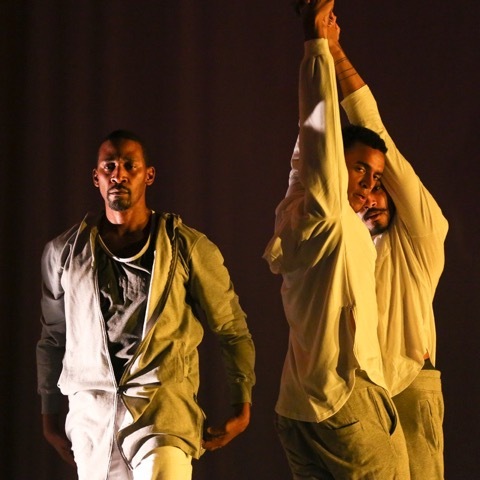 School of Dance Professor Duane Cyrus’ October 2017 performance in the premiere of Cynthia Oliver’s Virago-Man Dem has been nominated for a Bessie Award for Outstanding Performer. Dubbed the “Oscars of Dance”, the Bessies honor groundbreaking and exceptional work in performance, choreography, visual design, and music composition. The awards ceremony will take place on October 8, 2018, at the Skirball Center in New York City. Congrats to Prof. Cyrus and all of the nominees! This entry was posted in College of Visual and Performing Arts, School of Dance. Bookmark the permalink.